This book is part of an exciting new series of interactive story books. 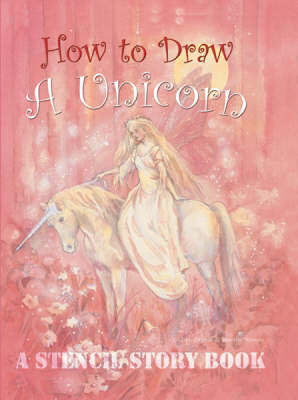 Now you can become the artist with stencil guides enabling you to copy the delightful Fairyland illustrations of Beverlie Manson. While you take a break from creating your masterpieces, there is a charming story of the fairies' magical adventures to read out loud.